Whether you are a homeowner or business owner, it’s important to have a clean property for the good of all those under your roof. 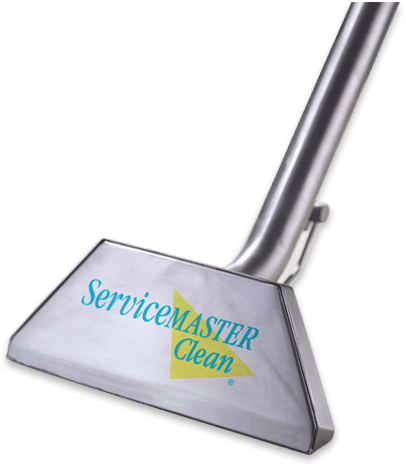 To help you keep your place clean, our dedicated team of commercial and home cleaners here at ServiceMaster proudly provide a wide selection of residential and commercial cleaning services available to clients in Hudson, MI and the surrounding areas. Our staff of friendly and highly-trained technicians utilizes the latest in cleaning and disaster restoration equipment to bring our clients the industry’s best in disaster restoration and commercial and residential cleaning. Read on for quick links to our primary services, and contact our team at (612) 354-5466 today! Residential Cleaning: Keep your home clean without wearing yourself out — contact our team for professional carpet cleaning, tile cleaning, air duct cleaning and more. 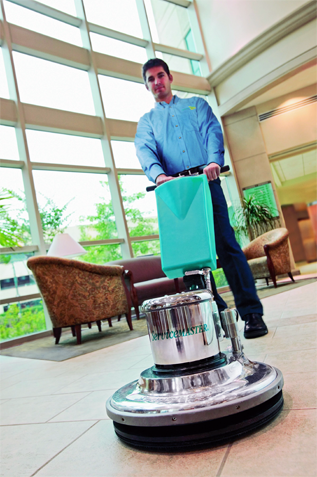 Commercial Cleaning: A clean business is essential to maintaining good customer relationships. Ensure that your commercial property looks its best with our commercial cleaning services, including floor cleaning, upholstery cleaning, window cleaning, and more. Disaster Restoration: If the event of a disaster, it&#39;s important to have a team you can count on to help you restore your property. At ServiceMaster we offer professional disaster restoration services for fire, water, and mold damage. Contact Our Hudson Home Cleaners Today! For comprehensive property cleaning and disaster restoration in Hudson, MI, there is no better team than our professionals at ServiceMaster To schedule an appointment with us, call +1 (612)-354-5466 today!